Inspira, the latest luxury residential development from STOCK Luxury Apartment Living, is getting noticed! 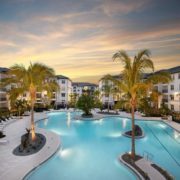 It’s the new standard in multi-family living, recently voted PROPERTY OF THE YEAR 2017 by Southwest Florida Property Association, and featuring resort-style amenities, beautifully designed communal spaces and an array of apartment residences from which to choose. One of Pasco County’s newest communities was honored with two national Aurora Awards in 2017. 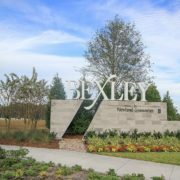 The Southeast Building Conference named Bexley, by Newland Communities, the Top Master Planned Community in the Southeast United States. It awarded Bexley its highest honor, a Grand Aurora Award. The Bexley Club, the community’s hub, also earned a Grand Aurora Award for Best Recreational Facility. The American Institute of Architects (AIA) awarded the new St. Petersburg Pier an Honor Award for Unbuilt Design. The jury called it a “major public project that will put St. Petersburg on the map. The transitions between environments is outstanding in the way the project floats over the water to arrive at its destination.” ASD/SKY is the designer and architect. The Hillsborough County Commission Planning and Design Awards awarded Armature Works, our project in the Heights section of Tampa, with an Award of Merit in 2018. The project, located along the Riverwalk, is a beautiful restoration and a must-see location. Built in 1910, this local historic landmark was originally the trolley barn for the Tampa Electric Street and Railway Company. After the streetcar system was shut down in the 1940’s, it was purchased and occupied by Tampa Armature Works. 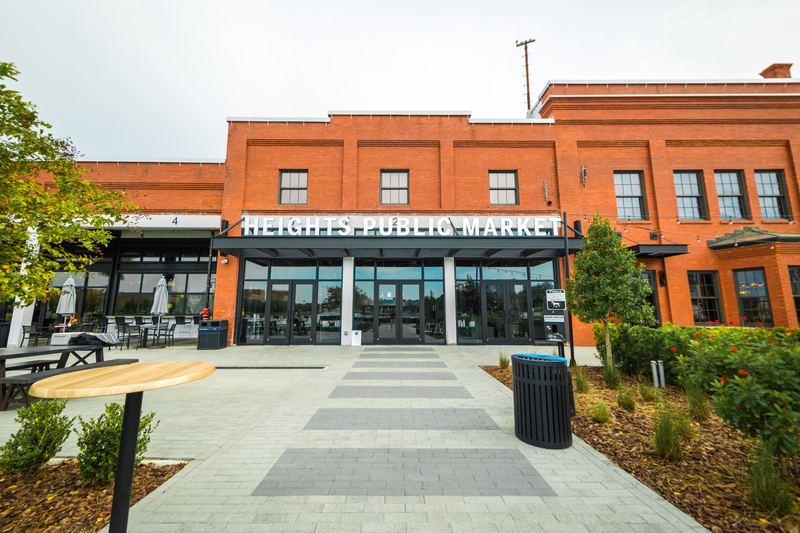 Now fully renovated, the building is the social and entertainment center for The Heights, a 43-acre mixed-use redevelopment district adjacent to the Hillsborough River with views of the downtown skyline. The restored two-story building has 73,000 square feet and includes a food hall, three restaurants, event hall for 800 people, event theater for 180 people and a collaborative work space. Early in the design process it became clear that significant alterations to the building would be necessary to functionally accommodate the proposed uses. The design strategy was to identify and preserve the building’s most defining characteristics while not being timid in inserting new elements where necessary. PLACE Architecture is the architect and SOHO Capital the developer.